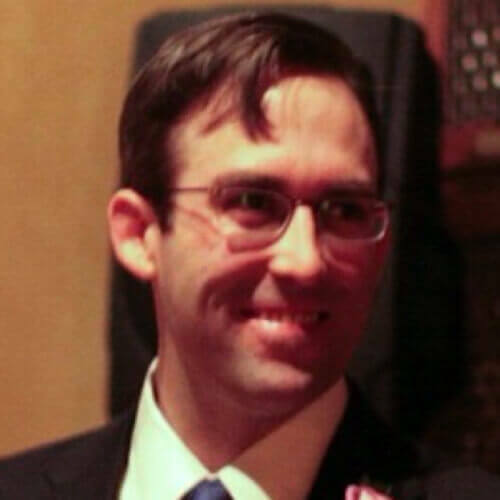 Boxwalla Film Box is a bi-monthly film subscription box. 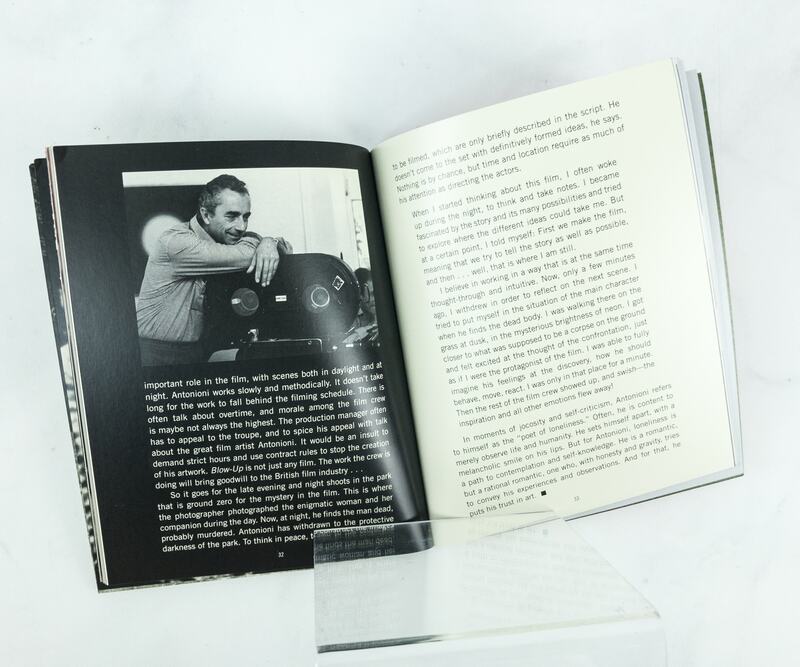 Every Film Box will contain two films from the Criterion Collection, along with inserts with detailed information on each film. 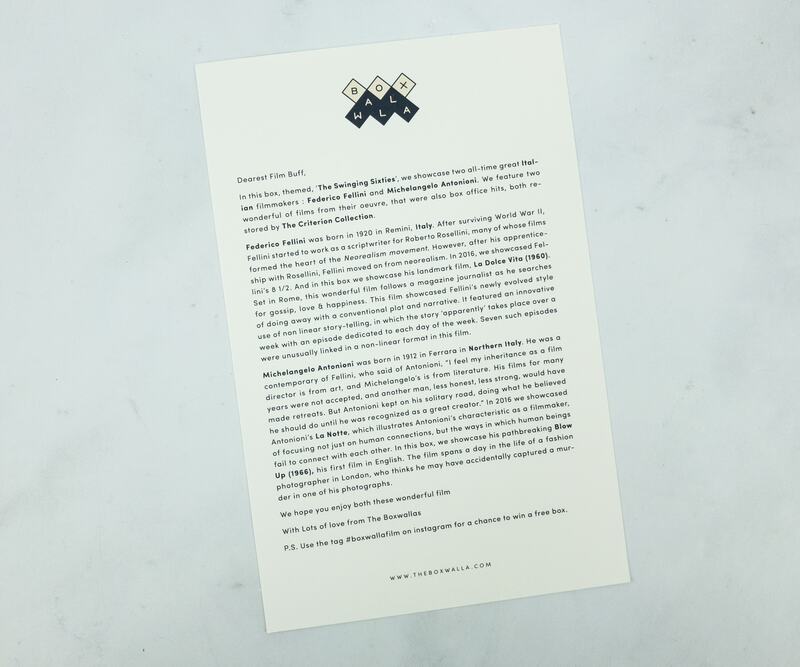 They also send additional material via email, some to be read before, and some after watching the films. 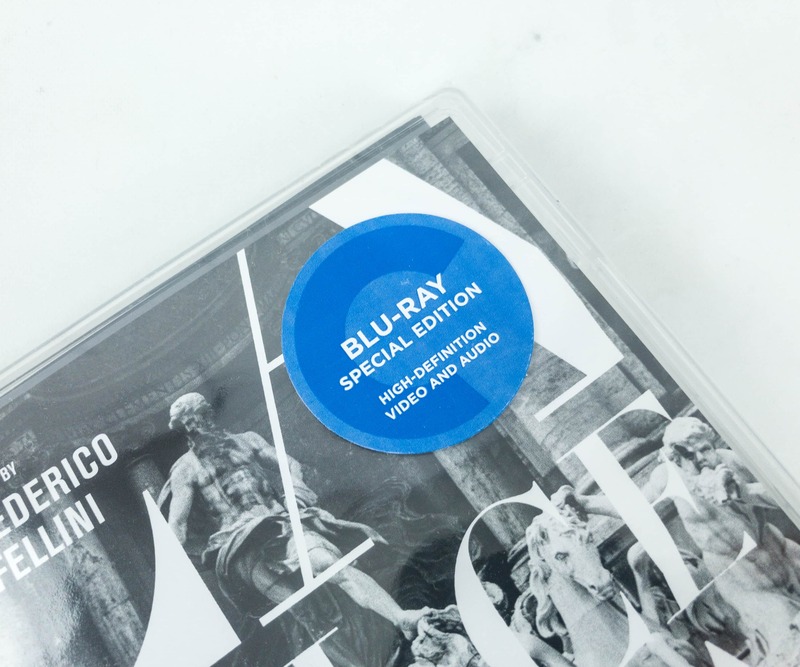 Subscribers may choose between DVDs and Blu-Rays. The box is $49.95 per month. 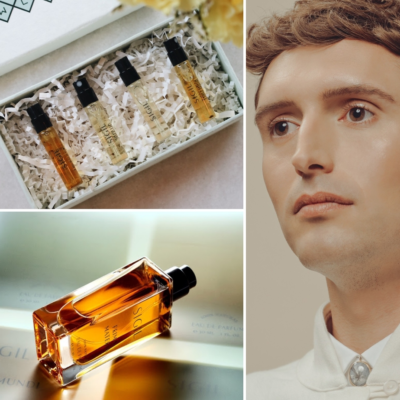 Boxwalla is a subscription box company that offers three themes – natural beauty, international film, or books! With Boxwalla, you’ll be able to discover great artisans and artists from across the globe. 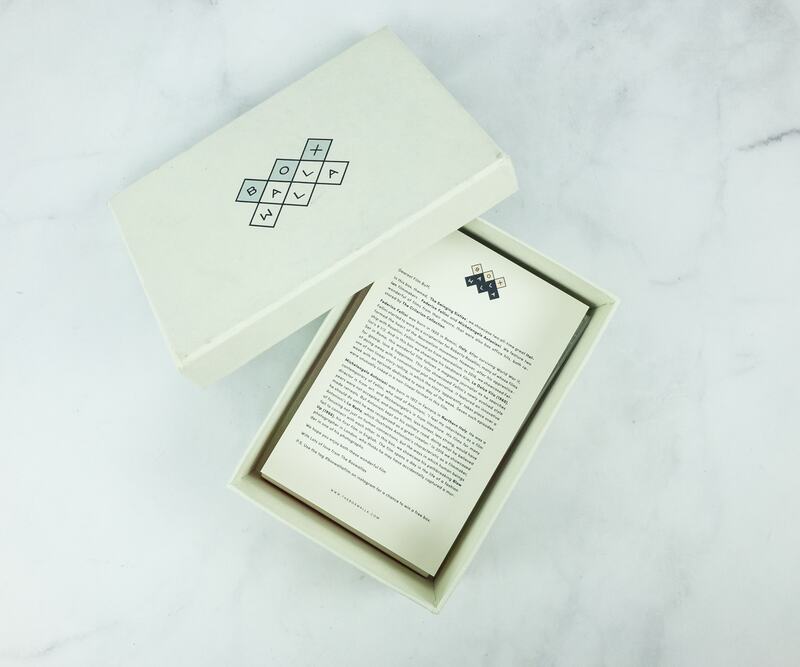 The box itself is a luxe cotton rag paper covered box handcrafted by artisans in Rajasthan, India, and no child labor is ever used. 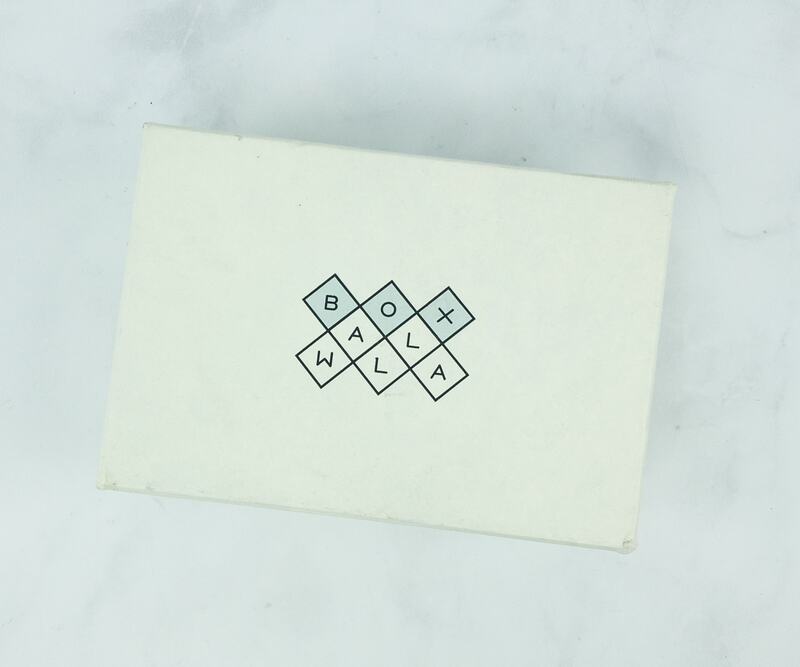 The outside of the reusable box indicates which variety of Boxwalla you received. I love how the box itself supports socially and environmentally conscious goals. I like the giftable box! 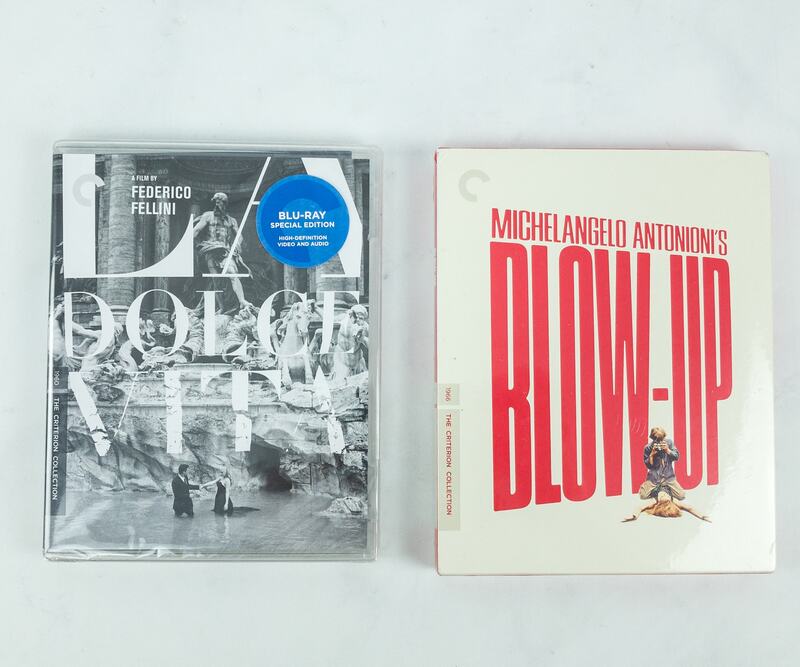 I received two classic box office films of the 60’s era. Looking at the covers gives me a real blast from the past. This one is in Blu-ray disc, which I chose. It’s amazing how they restore and release special editions for home videos like this one that dates back to at least 60 years ago. A black and white movie in high definition! 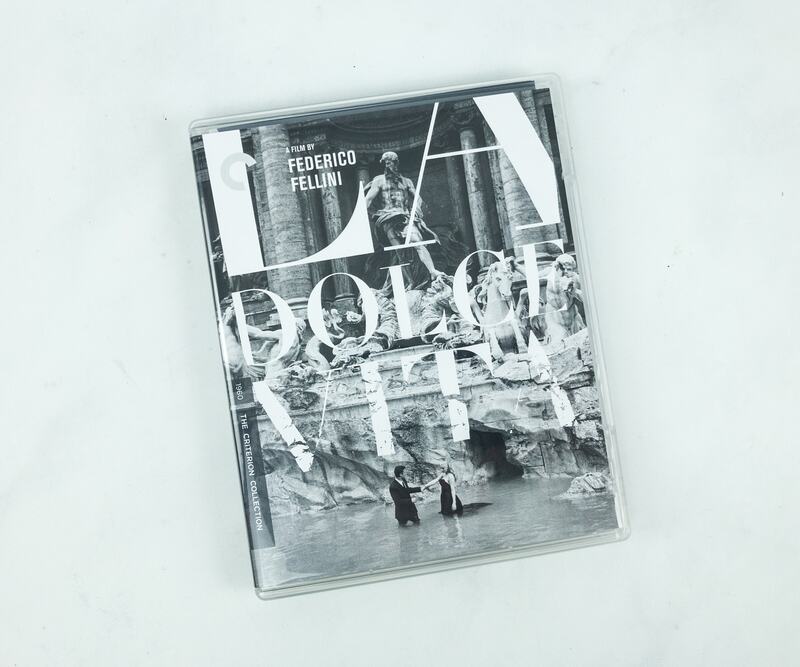 La Dolce Vita – La Dolce Vita is the Italian for “sweet life” or “the good life.” It’s also the title of this 1960 Italian drama film directed and co-written by Federico Fellini. 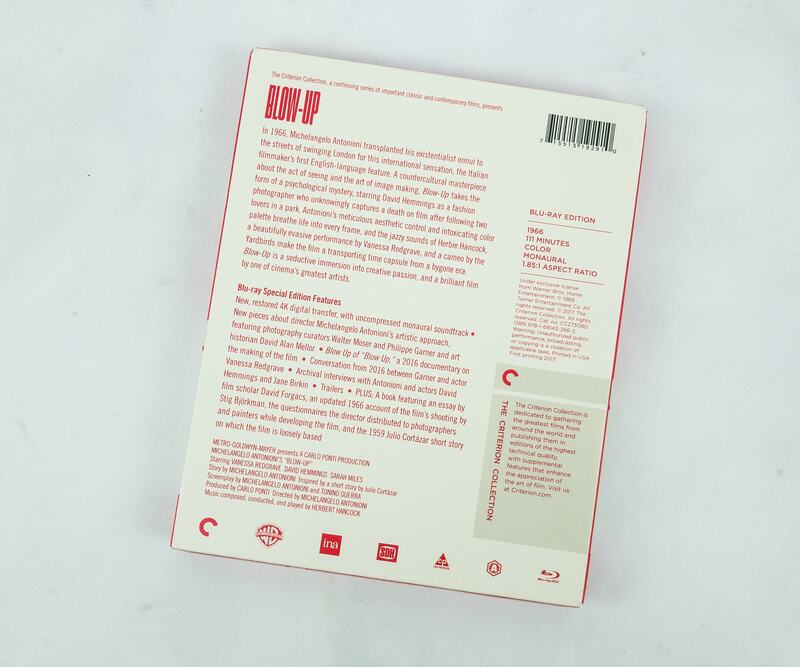 The back cover gives you a nice idea of the movie’s concept. 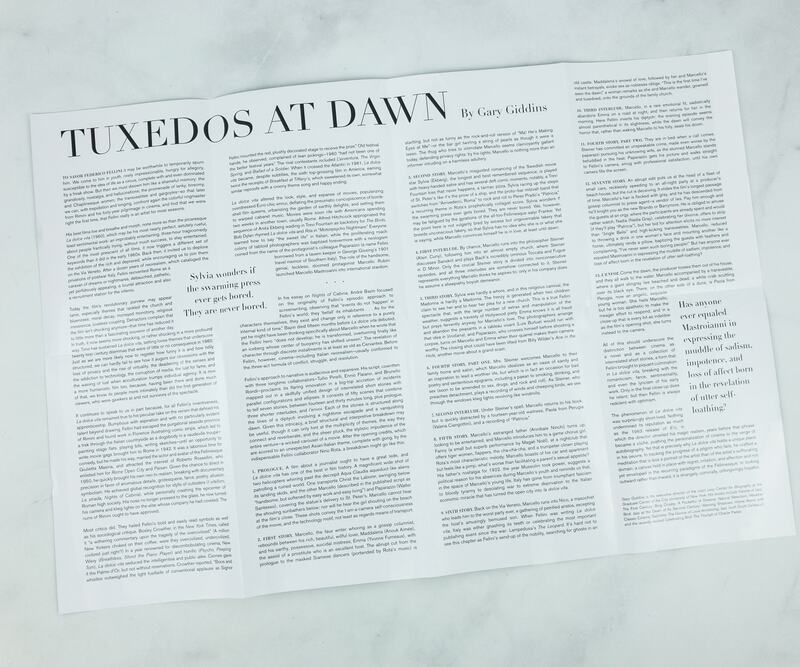 A short reference about Criterion Collection can also be seen at the lower right corner. 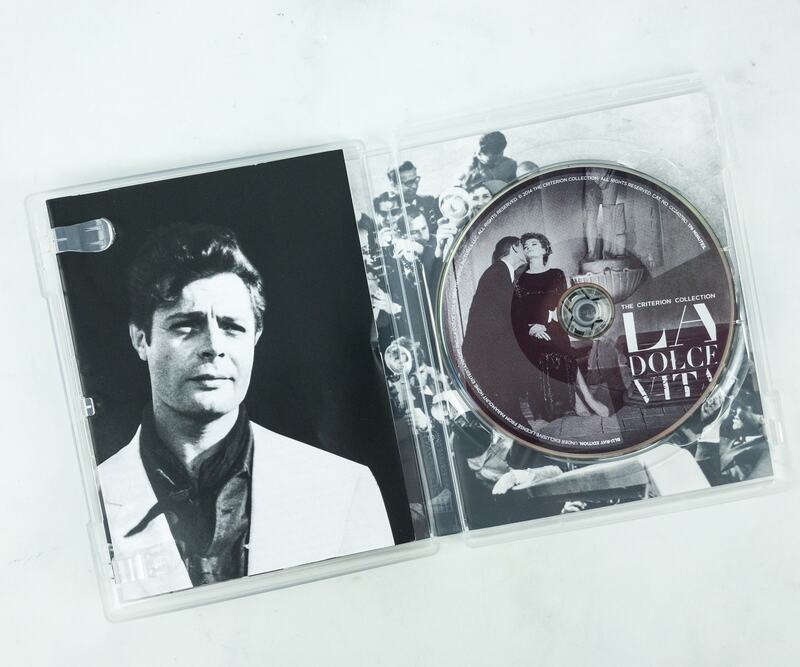 Inside of the case, they featured a photo of the movie’s lead actor, Marcelo Matroianni (in the cover) and actress, Anita Ekberg (on the disc label print). Everything is in monochrome, even the actual CD and I can’t help but feel nostalgic. 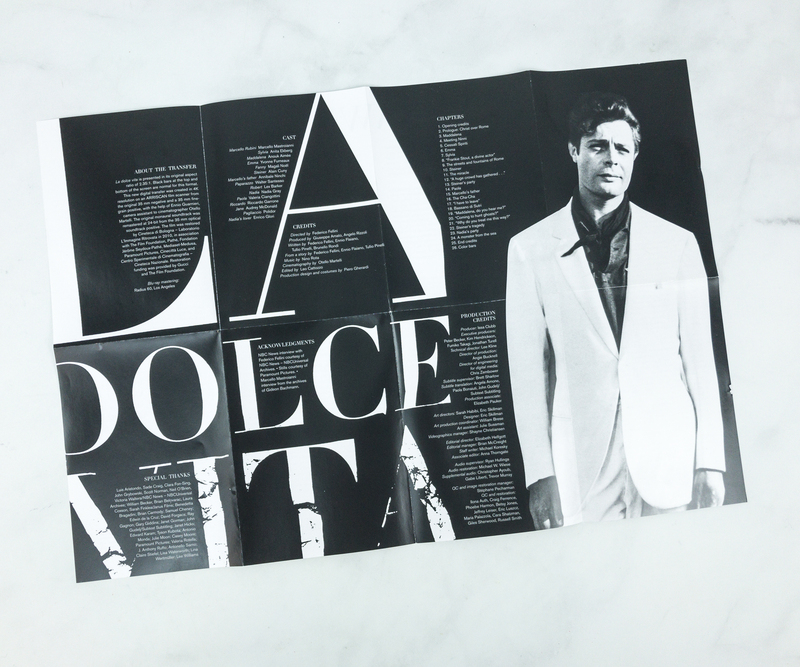 Another insert that came with the films is a categorized list of La Dolce Vita’s important details such as the casts, production credits and so on. It actually is very informative. 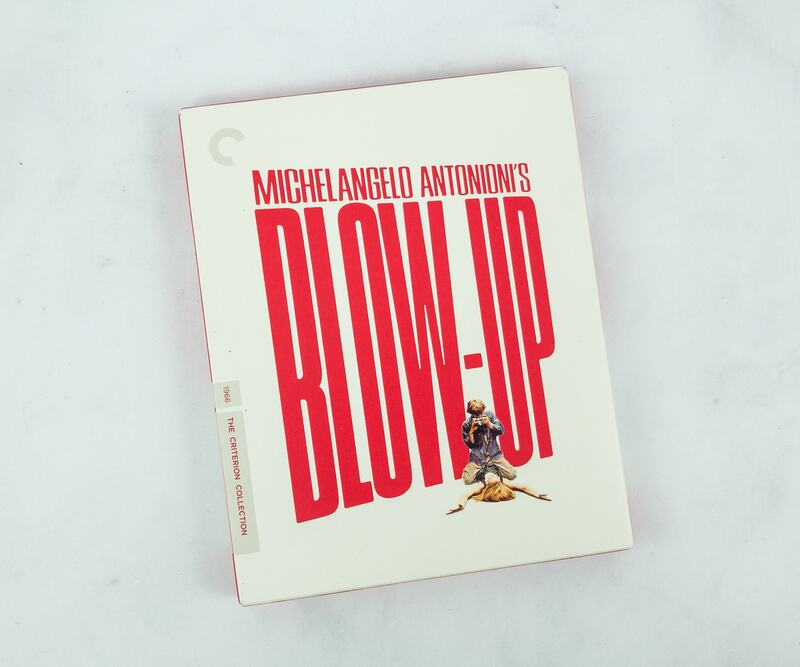 Michael Angelo Antonioni’s Blow-Up – A film from 1966, Blow-up is a mystery thriller which was Antonioni’s first entirely English-language film starring David Hammings who played the role of a fashion model photographer. 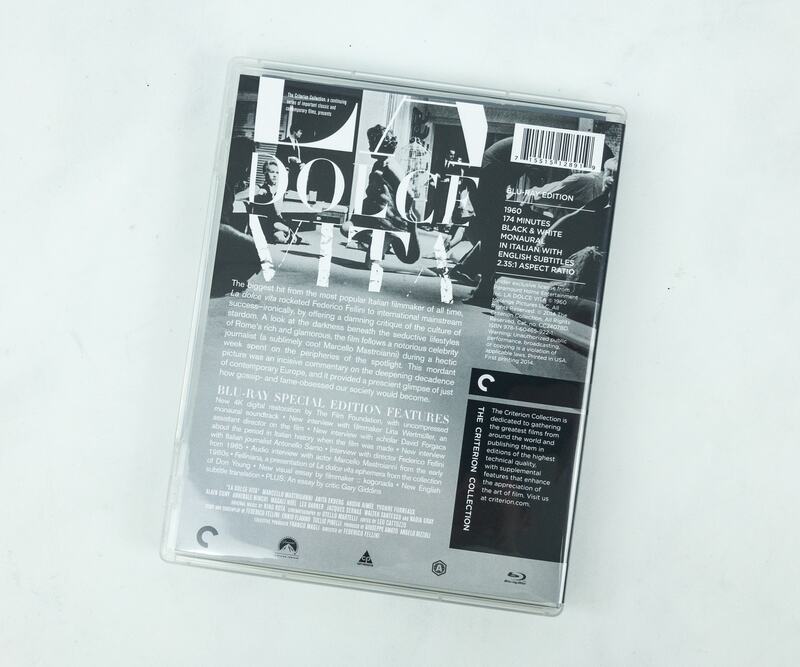 Same as the other disc cover, a lot of the information you need to know about the film other than the plot narration are printed at the back. 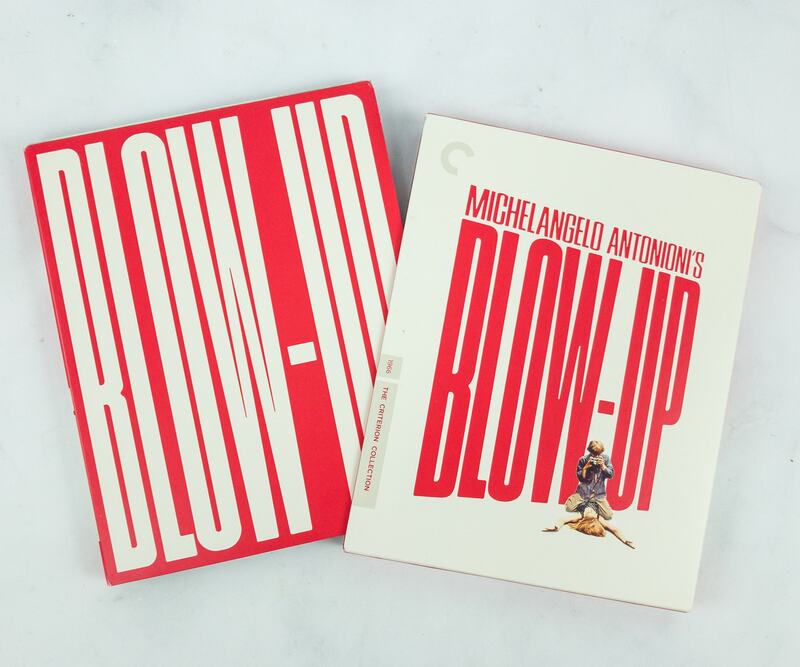 The movie is encased in a slipcase cardboard box and the movie poster has a minimalistic effect. Inside the case you will find a booklet, the CD, and a scenic background. The booklet’s front cover is just plain and simple. 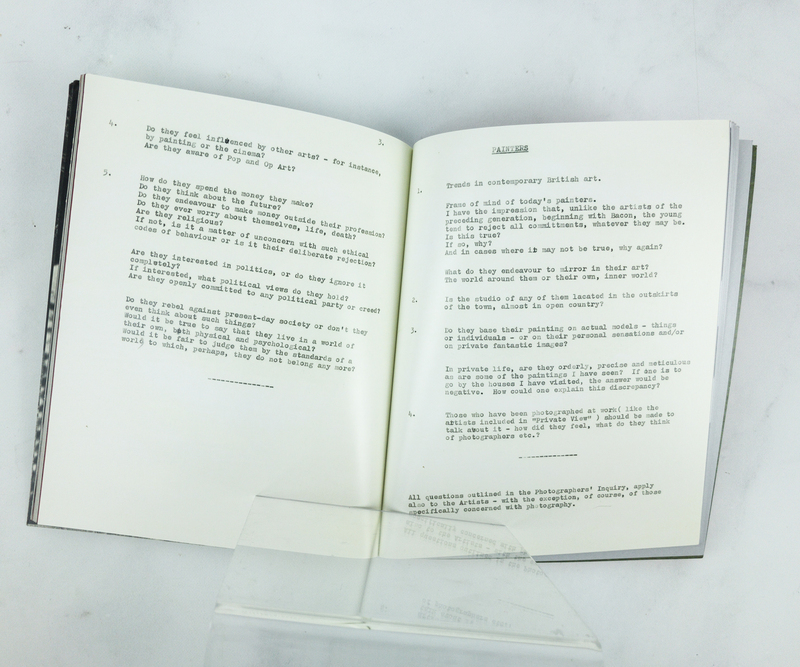 A page of the booklet bears the Table of Contents. Just by taking a glance at it, I knew that it’s a jampacked and exciting read! 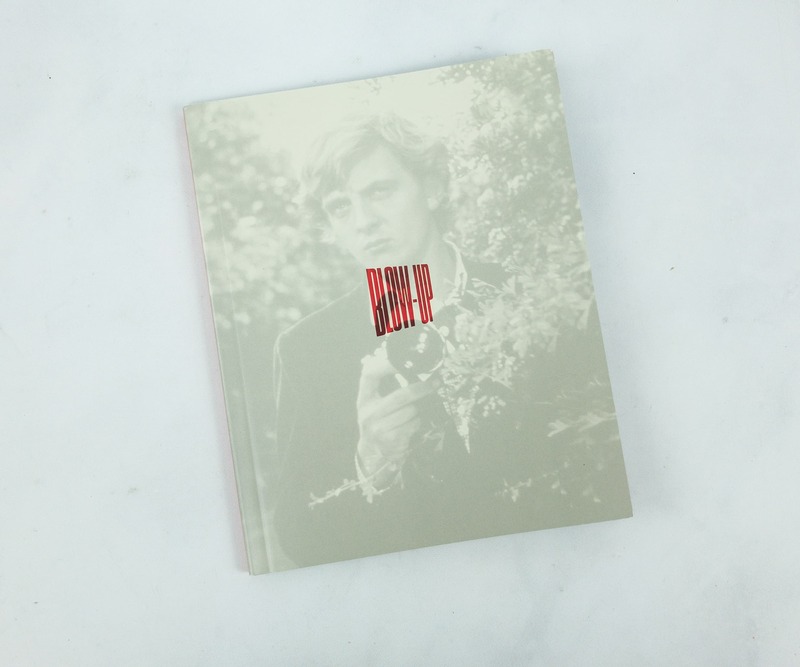 The story revolves around a mod London photographer (Thomas) who finds something very suspicious in the shots he has taken of a mysterious beauty in a desolate park. By developing with enlargers, things emerge that we probably don’t see with the naked eye. 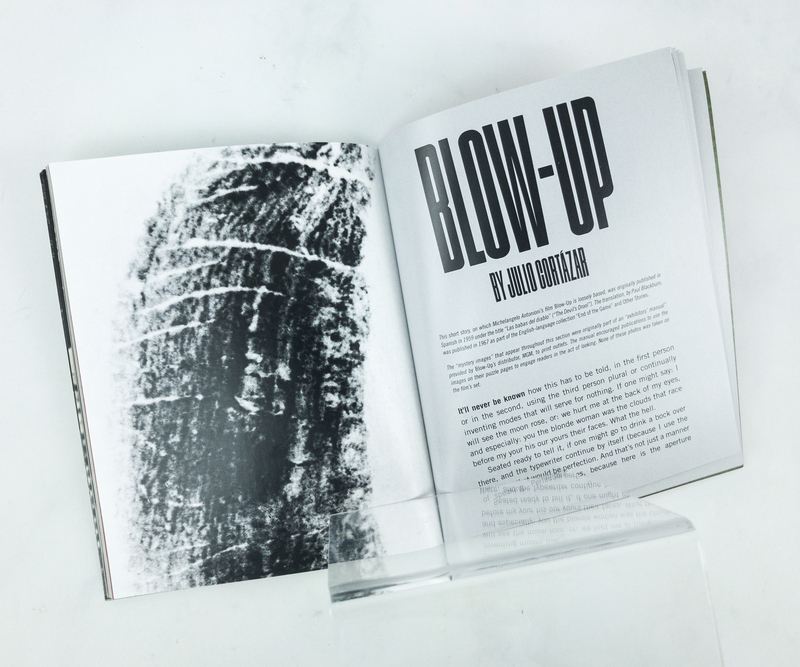 The photographer in Blow-up, who is not a philosopher,wants to see things closer up. But it so happens that,by enlarging too far, the object itself decomposes and disappears. Hence there’s a moment in which we grasp reality, but then the moment passes. 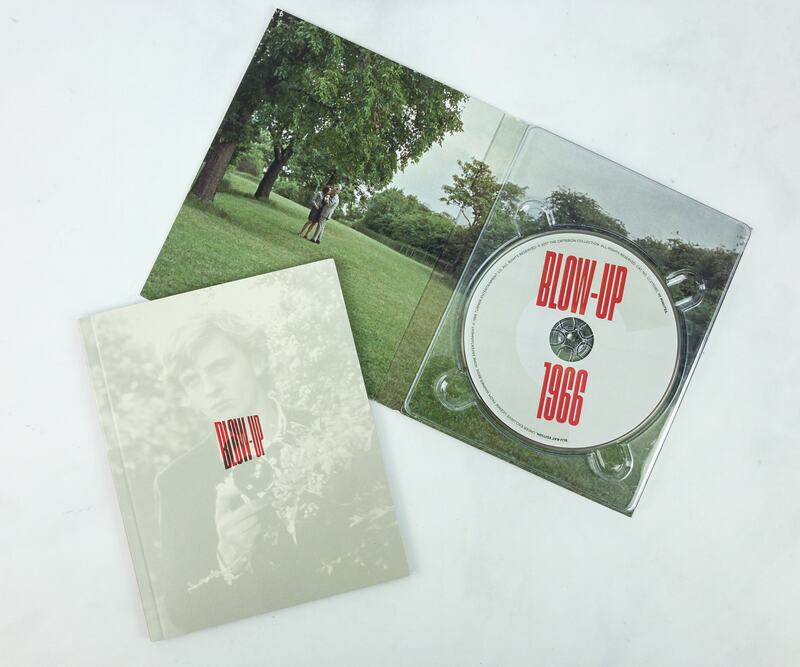 This, was in part the meaning of Blow-up. 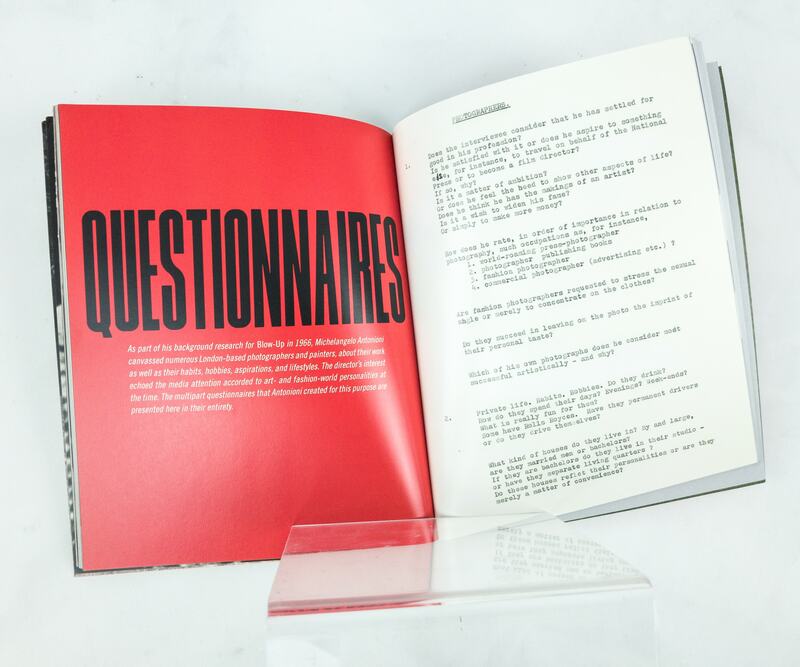 Antonioni’s exclusive multi-part questionnaires for the movie’s background research is also included in the booklet! 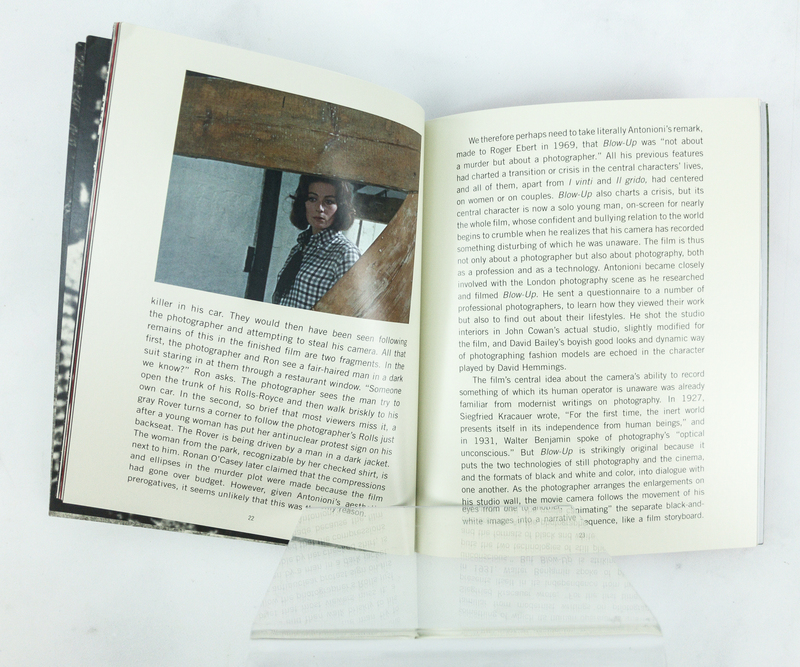 In here, you will see parts of the questionnaire specifically outlined for numerous London-based photographers and painters that Michael Angelo canvassed. Did you know? Among the homeless men whose photos were taken by the David Hemmings character is Julio Cortazar who wrote the original story on which Blow-Up (1966) was based. Each of these classic films has a different appeal for the viewers. La Dolce Vita is an Italian drama film that’s associated with neo-realist tales of poverty and hardship while Blow-Up is a mystery thriller. There’s no doubt that both have excellent cinematic work and impressive storylines. I think one can learn so much about cinema from these classic flicks! What do you think about the Boxwalla Film box? Visit Boxwalla Film to subscribe or find out more!